Adventurers, rejoice! Brand-new from Gettysburg Battlefield Bus Tours comes our newest partnership with the Adams County Pour Tour. We’re teaming up to bring you this unique experience, combining history and celebration to create an all-encompassing tour around Adams County to the best wineries, distilleries, cideries, and breweries in the area. 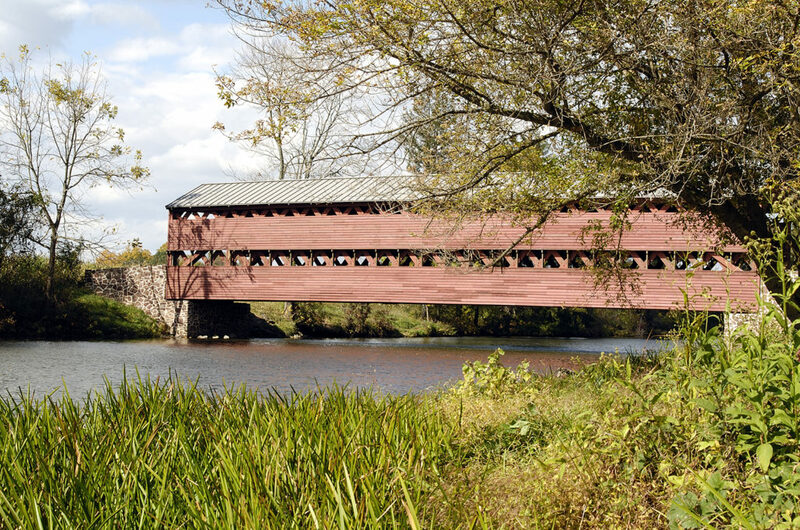 Posted in Blog, Things To Do and See, Upcoming Events and tagged Adams County, breweries, cideries, distilleries, Gettysburg Group Reservations, pour tour, wineries on April 23, 2019 by Gettysburg Battlefield Tours. Planning a trip for a large group sounds like a daunting task, but when handled correctly, it can be a simple and rewarding experience. Of course, we would love for you to come and visit us – let the professional group tour organizers at Gettysburg Group Reservations do the planning for you! 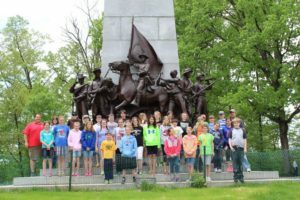 Or, take these tips and apply them to your next group trip to Gettysburg for the experience of a lifetime! 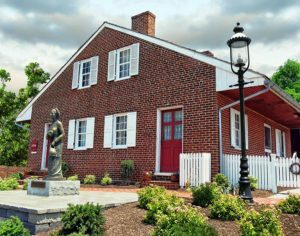 Posted in Blog, Things To Do and See and tagged airbnb, gettysburg, group tour, groupon, tripadvisor on February 22, 2019 by Gettysburg Battlefield Tours. Thrifty visitors, take note! The existence of our winter combo tours seems to be one of the (unintentionally) best kept secrets in Gettysburg. These ghostly adventures are offered on Saturday nights during the winter season (with two special Sunday options and one Friday option), and beware: when space fills up – they’re gone! The exciting news, if you’re reading this in early January, is that the season has only just begun. For 2019 these special combo tours are offered on Saturdays starting January 12 at 7:00 PM, and they run all the way through March 16 (weather permitting). The Sunday options for these tours are January 20 and February 17 and the Friday option is February 15. Please note, Ghostly Images is only open Saturdays from 3:00 PM until the time of the tour. Why do we call them combo tours? Posted in Events, Things To Do and See, Tour News, Upcoming Events on January 24, 2019 by Gettysburg Battlefield Tours. Jennie Wade House will be open Saturday, February 16th and Sunday, February 17th (weather permitting). 10 AM – 4 PM. Posted in Events, Jennie Wade, Tour News, Upcoming Events and tagged gettysburg events, Jennie Wade, things to do on January 24, 2019 by bonnie. When you think about the Battle of Gettysburg, who comes to mind? Probably George G. Meade, the Union general who led the Army of the Potomac to victory after a three-day invasion. Possibly George Custer, the charismatic “Boy General” who may have singlehandedly led the turning point of the Civil War. 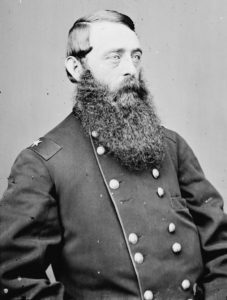 Posted in Blog, Interesting History, The Civil War and tagged Battle of Gettysburg, civil war, david mcmurtrie gregg, Union on January 9, 2019 by Gettysburg Battlefield Tours. If your company or large group is planning a trip, let Gettysburg Group Reservations put together the experience of a lifetime for you! 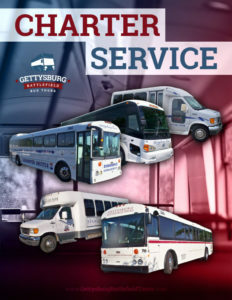 Our charter services go far beyond the hallowed grounds of Gettysburg and can offer transportation to nearby tourist hubs such as Baltimore, Philadelphia, New York, or Washington D.C.
Posted in Blog, Things To Do and See and tagged baltimore, charter bus, charter service, Gettysburg Group Reservations, new york, philadelphia, washington dc on December 21, 2018 by Gettysburg Battlefield Tours. 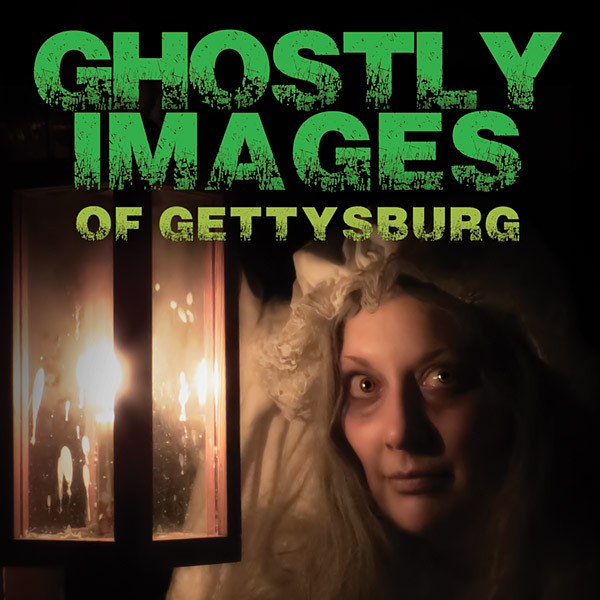 Posted in Blog, Ghostly Images, Jennie Wade, Things To Do and See, Tour News and tagged belsnickel, hans trapp, Jennie Wade, krampus, villains, winter tours on November 20, 2018 by Gettysburg Battlefield Tours.